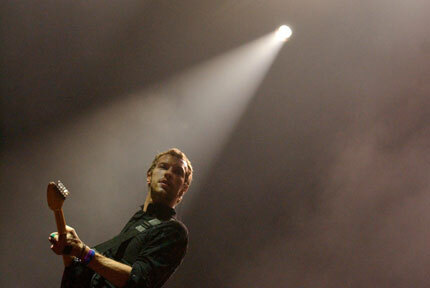 Coldplay frontman Chris Martin has described Kylie Minogue as being like “Girls Aloud rolled into one”. 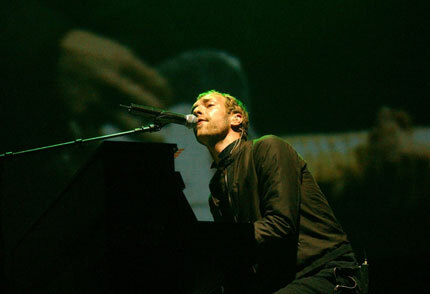 Martin, who also called the pop star as “awesome”, revealed that Minogue had written a song for the band’s new album ‘Viva La Vida’ but it wasn’t used. 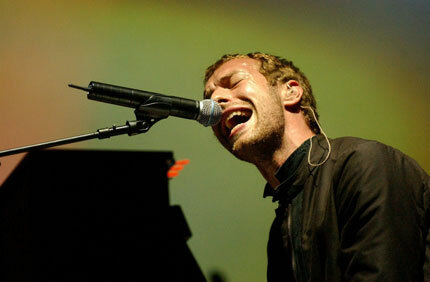 “I took apart the song she did with us, like a Corby trouser press,” Martin told Q.
Coldplay and Minogue’s collaboration occurred because they both share the same record label, Parlophone. However, Martin said that their sessions together were fraught and then band didn’t think Minogue’s song would fit on the new album. 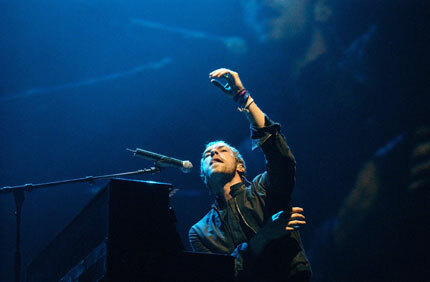 ‘Viva La Vida’, the bands fourth album, is released on June 12th. 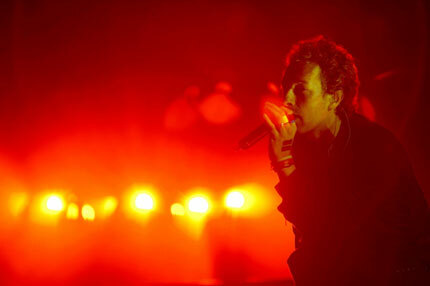 As previously reported, the band will play two free shows – in New York and London – to celebrate the album’s release.